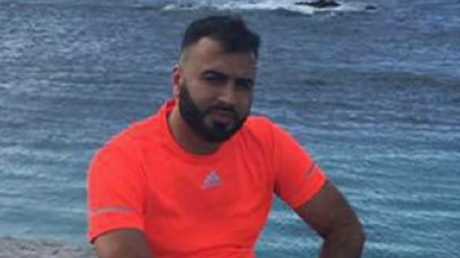 A SYDNEY teenager was abducted, raped and forced to marry a Muslim man under sharia law before being driven hundreds of kilometres away from her worried family in a terrifying kidnapping that stretched across NSW, police will allege. It will be alleged the girl's family had recently rejected a marriage proposal by the alleged kidnapper. Chafic Charyala is accused of kidnapping a teen girl and forcing her to marry him. It is there that police allege the girl was sexually assaulted before being taken to a private home in Lakemba in Sydney's West where a sheik is then claimed to have married the couple under sharia law. Charyala, who is understood to be in Australia on a bridging visa, allegedly wrongly thought the ceremony would help him to get residency, but the marriage is not valid under Australian law. "I just wanted to come back home to my family," the teenager said. Charyala tried to drive her 900km south to Melbourne to live with his cousin but the teenager managed get a call for help back to her family in Bankstown. Police were notified and began looking for the pair, discovering the man had reached Gundagai in the state's south near Wagga Wagga. Police found the car on the Hume Hwy, found the girl and arrested Charyala around 9pm on Monday. He was taken to Wagga Wagga police station and charged with sexual assault, indecent assault and kidnapping­. Charyala did not apply for bail yesterday at Wagga Wagga Local Court where Magistrate Michael Crompton formally refused it. The matter was adjourned to Bankstown Local Court tomorrow where Charyala will require an Arabic translator. 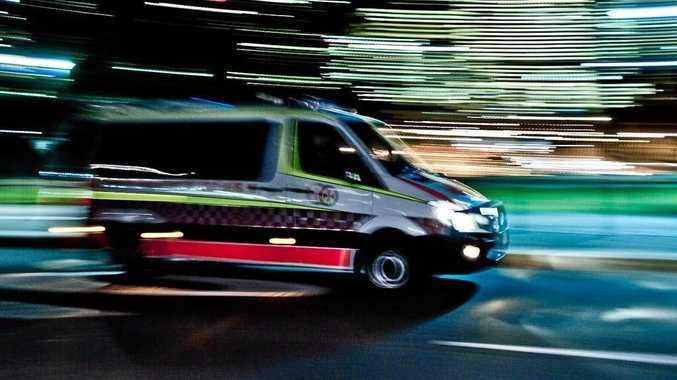 The teenager was taken to hospital in Wagga Wagga in a stable condition and made a detailed statement to police before returning to her family.